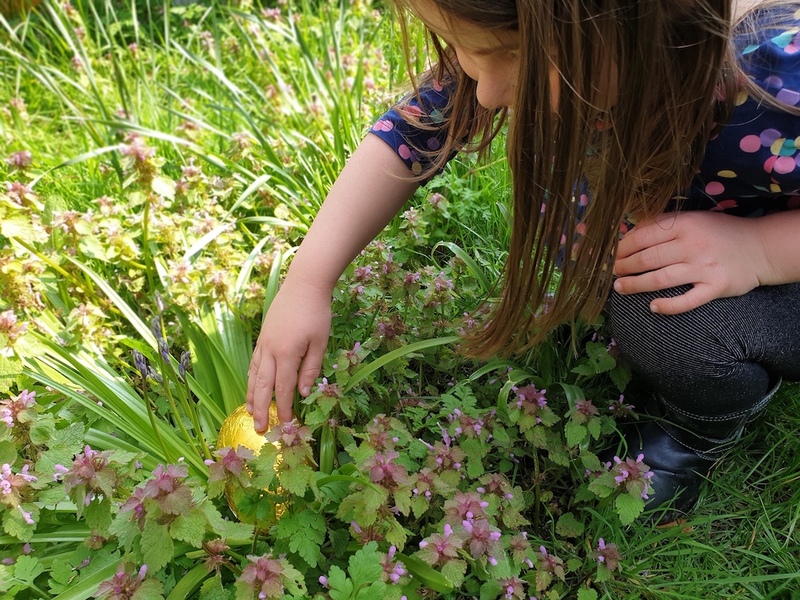 The AFC Wimbledon Foundation is set to launch Women’s Recreational Football this November in a bid to get more women active and playing football, at a time when all sports enthusiasts look forward towards next years’ Women World Cup 2019. 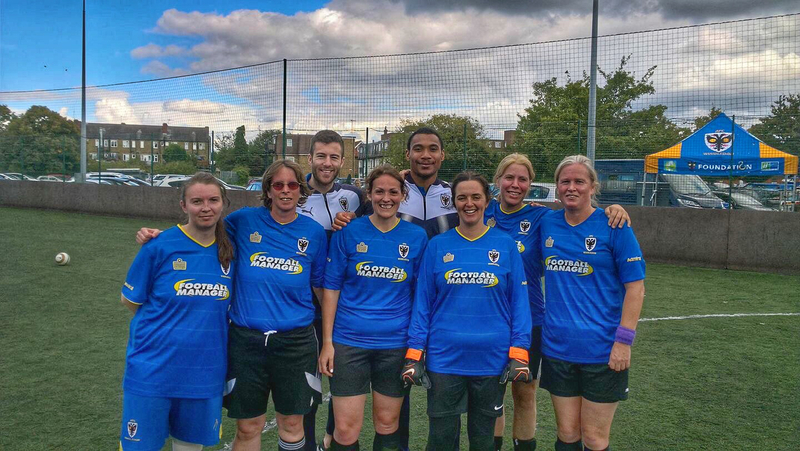 Commencing on the 26th of November, every Monday, the AFC Wimbledon Foundation will host Women’s Recreational Football for women of all ages as a way to get more women active, fit and healthy. 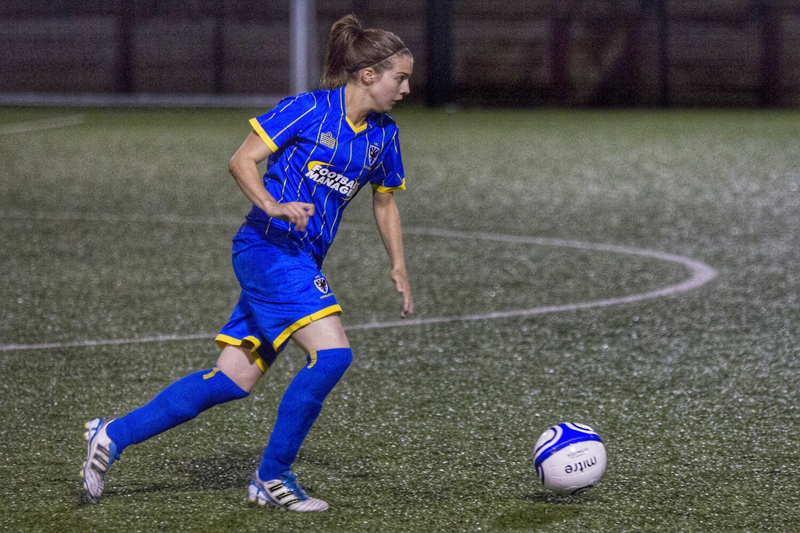 The AFC Wimbledon’s current women’s football team represented the club at a tournament, hosted by Arsenal FC at the Arsenal HUB. AFC Wimbledon hope to ignite a fire within women to get involved and support for the Mighty Lioness’s next year. Sessions are to be held every Monday, from the 26nd November, at the David Weir Leisure Centre and all are open to sign up. For further information find AFC Wimbledon Foundation online or engage with them on; Facebook, Instagram and Twitter.